The cure for the common mani! Black Lace. Summer Citrus. Hot Pink Zebra. Get ready for nails that will get you noticed! Catherine Rodgers, creator of the popular nail art YouTube Channel Totally Cool Nails, shares her secrets in DIY Nail Art. 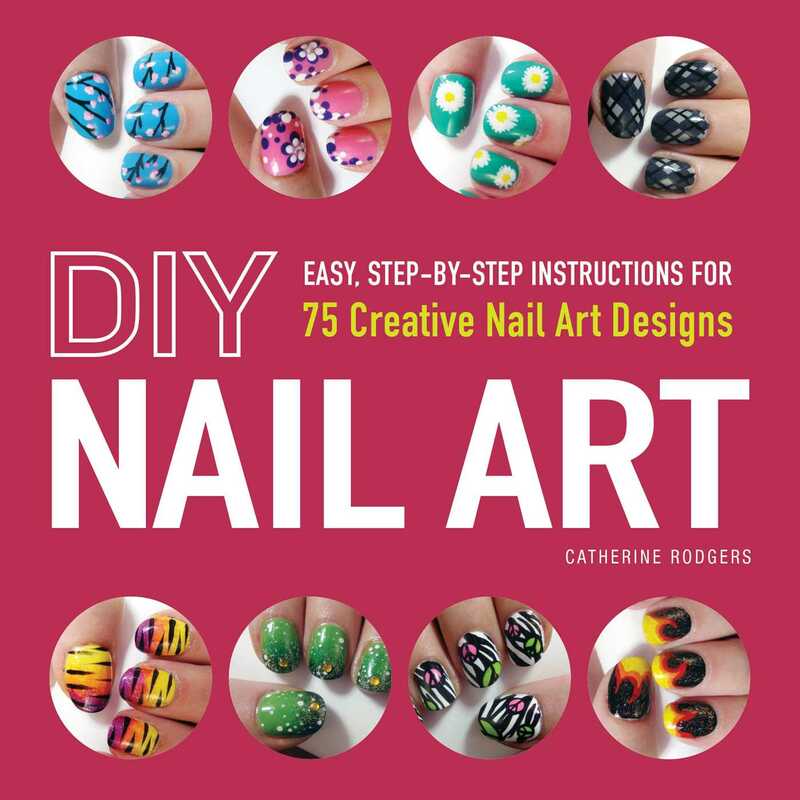 Packed with easy-to-follow instructions and helpful tips for recreating Catherine's stunning looks, you can create one-of-a-kind nail art designs without ever stepping inside a nail salon. Inside this colorful guide to all things nails, you'll find seventy-five eye-catching designs including never-before-seen styles like Argyle, Light Burst, and Spiderweb Nails. Complete with step-by-step photographs so you can nail your look every time, DIY Nail Art will have you saying goodbye to the nail salon--and hello to fashion-forward nails at home!